Shoes and Boots - Hotel and resort management private household management and villa management services. Oxfords are one of the most formal type of footwear you can own. Black and brown are the most common colours due to their versatility. Black can be worn with any colour suit as long as you wear black socks. Brown shoes can be worn with any colour sock but shoukd never be worn with a black suit.With varities such as cap-toe, buck, wingtip variations, there is a multitude of shoes inspired by Oxford origins. 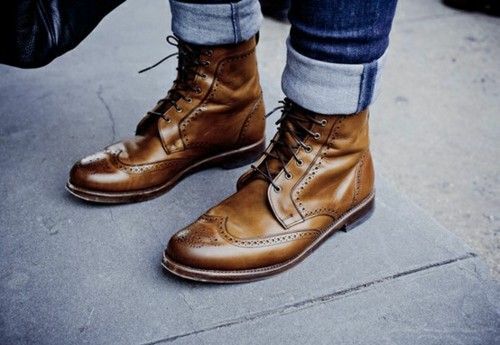 Oxfords with Brogue detailing. The holes were initially included to let water out when Irishmen used them to cross marshes and bogs. The trademark detailing on the cap of the shoe features a pointed toe with extensions running along the midsole, resembling a bird with open wings, hence the name. 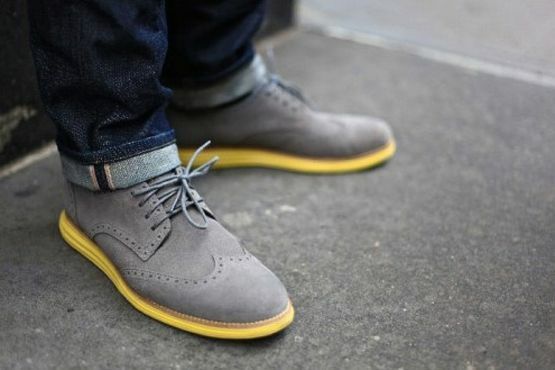 The suede and the wingtip design dress down the shoes as well as up the comfort. The down side would be the delicate nature of suede which requires routine cleaning and maintenance after every wear. 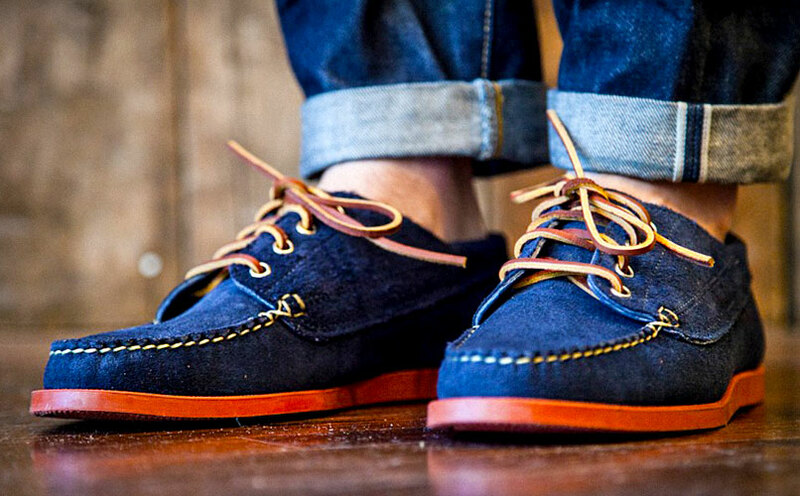 Bordering between casual and formal, loafers are essentially a dressier boat shoe. Its slip-on functionality and aesthetic versatility makes it an immediate hit for the businessman by day and partygoer at night. Not a loafer per-se, but moccasins share the same slip-on functionality as loafers. Composed of leather and stitched with a soft sole, their history dates back to the days of the Native Americans. Match a pair of retro trainers to your jeans and t-shirt. No fancy technology, just rubber soles, dyed canvas. Modern day trainers will never have the old-school cool that vintage trainers possessed. Modern day trainers usually have an emphasis on brand. They take the comfort and versatility of the everyday running shoe for granted, while they continuously help us get through our days. Trainers are, and will always be, the most comfortable selection to keep your feet on the ground. Not exclusive to winter, though they’re the only footwear suited for frigid weather. Vulcanised rubber lug soles will withstand the harshest elements and provide traction on most winter surfaces. 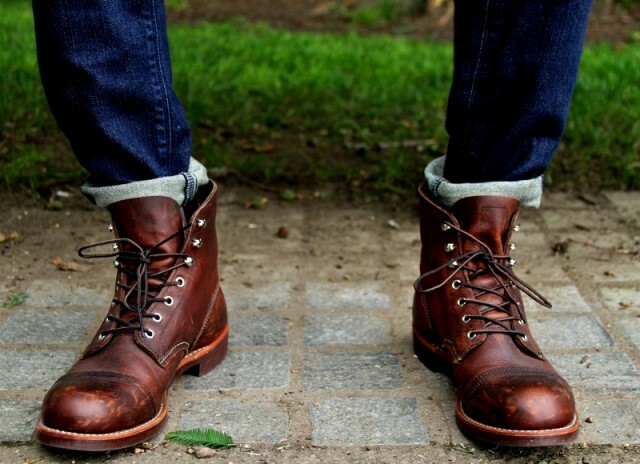 Leather Boots are the undisputed champion in style when it comes to winter footwear. The fine leather finish makes it the sleekest selection out of boots and a must have for many occasions. The sturdy build of the boot, from the metal lace eyelets to reinforced sole provide a rugged exterior and a great look. The brogue detailing from Oxfords transfers over to winterwear and looks just as good as any foot wear with the correct atire. Outdoorsman choice, you can wear with your rolled up sleeves and get down to some rugged terrain.